Maurice E. Wagner, Th.M., Ph.D.
are now together with their Lord. Maurice went home July of 2005 and Lois joined her “honey” in March of 2006. 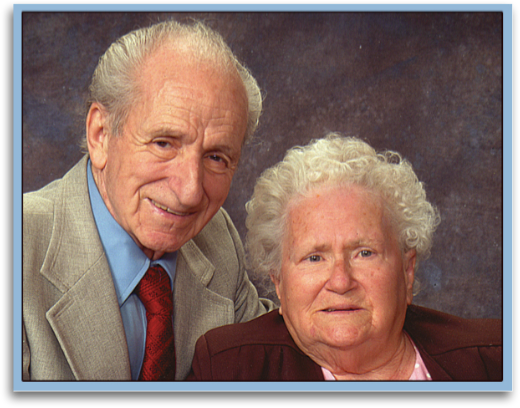 Their ministry spanned six decades of preaching, counseling, and writing. The resulting organizations that are still active are Christian Growth Publishers a for profit company that publishes and sells Dr. Wagner’s teachings, and Christian Maturity Ministries, Inc., a non-profit 501 3c ministry that receives donations and uses the monies to give his materials to those that cannot afford them. It also uses donations to relieve some of the physical suffering that hinders their study. The responsibilities for the ministries that they founded have passed to their son Maurice. He is joined on the Board of Directors of Christian Maturity Ministries, Inc. by three others: Terri Benedix, and Barry Stone. They all are committed to implementing the vision of Maurice and Lois. The translation and distribution of Dr. Wagner’s book in Rwanda, Kenya, and Uganda and in prisons in the United States, would have made Maurice and Lois very joyful. Our prayer is that the Lord will continue to bless the legacy that they left.